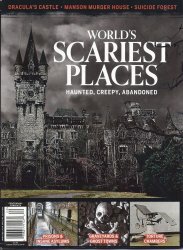 Centennial Media presents World's Scariest Places magazine. A must for those interested in monsters, ghosts, and the paranormal. 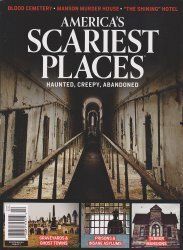 Also want the America's Scariest Places magazine? Use the convenient Buy Both Button below.